For thousands of years, people in India have turned to the holistic, traditional system of Ayurveda for healing and relaxation. 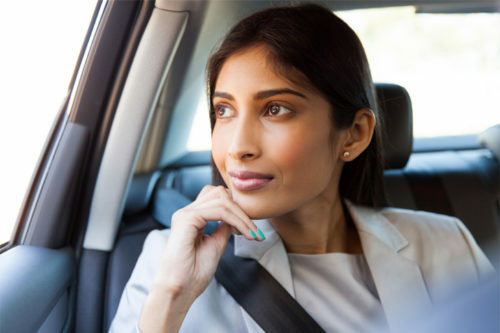 Purported to be the world’s oldest health care system, Ayurveda helps patients achieve full-body balance and wellbeing, using everything from custom-made meals to personal massages, bespoke oil treatments to other hand-picked methods of care. 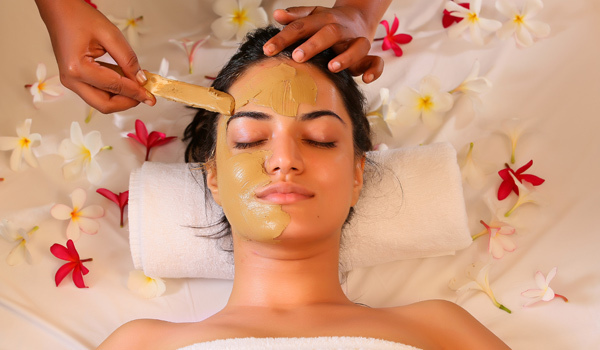 Though Ayurveda has its origins in the south of India, these days the best Ayurvedic Retreats in India are found all over the country. 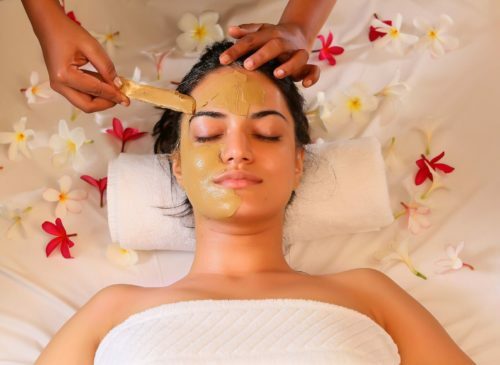 For a good introduction, begin with six of the best Ayurvedic holidays in India, and just see if you don’t feel fully pampered and brand new by the time your therapists are through. The very first Ayurvedic resort in the world? Somatheeram claims to hold the title, making it a must-visit stay for those looking to delve deeply into Ayurvedic treatments in India. Luxury is certainly on offer: guests stay in private villas and are literally steps from the soothing surf of the Arabian Sea. But an intensive roster of treatments, trained professionals, and yoga classes also ensure that wellness remains the retreat’s top objective. A location in the unspoiled wilds of the Himalayan foothills. Gorgeous open-air meditation and teaching areas. A relaxing outdoor swimming pool. Nature treks and safari adventures. And, oh yes, a huge spa facility with nearly 100 treatments available and a number of qualified Ayurvedic doctors on-staff. No wonder Ananda in the Himalayas ranks among the best Ayurvedic resorts in India. Amidst the palm groves, the tropical climate, the stunning backwaters and the photogenic shorelines of Kerala, lies Carnoustie Ayurveda & Wellness Resort. But it isn’t only its languid setting that makes this retreat such a destination. In its lavishly appointed spa, outfitted with traditional architectural touches and lovely fountains, guests have access to experts in yoga, Ayurveda, and naturopathy, and treatments that seek to assist with everything from purification and detox to anti-stress and relaxation techniques. 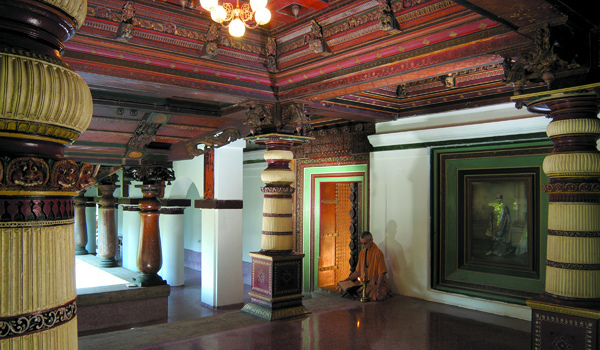 Within a restored, 19th century mansion, Kalari Kovilakom offers a programme of only the most traditional Keralan Ayurvedic treatments. Ayurvedic herbs and ingredients used in the facility are sourced locally – many even from Kalari Kovilakom’s own on-site gardens – while expert therapists offer complete, full-body care, from customised vegetarian meals and purifying baths to massages, medicines, and other treatments. 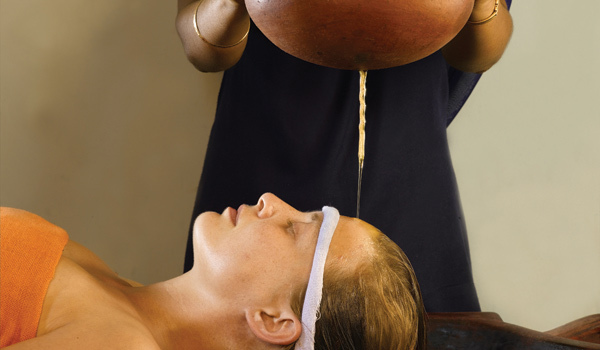 Under the watchful eyes of Dr. Mathai, an acclaimed holistic health professional, Soukya delves deep into Ayurvedic treatments with thousands of years of ritual and tradition behind them creating one of the best Ayurveda health retreats in India. From meals to oil mixtures, every treatment is selected by experts to align with individual visitors’ temperaments and healing goals. 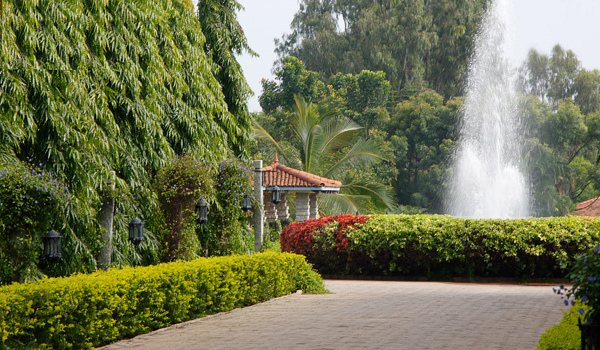 Easily accessible, given its location on the outskirts of Bangalore, the retreat is nevertheless surrounded by lush and peaceful gardens. Amidst the palm groves, the tropical climate, the stunning backwaters and the photogenic shorelines of Kerala, lies Carnoustie Ayurveda & Wellness Resort. 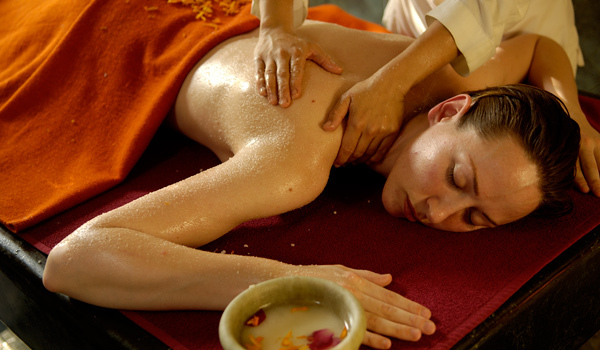 But it isn’t only its languid setting that makes this Ayurvedic resort such a destination. 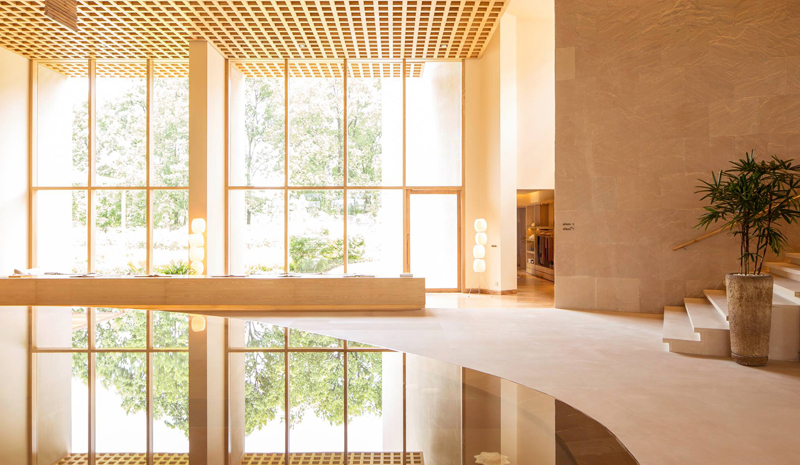 In its lavishly appointed spa, outfitted with traditional architectural touches and lovely fountains, guests have access to experts in yoga, Ayurveda, and naturopathy, and treatments that seek to assist with everything from purification and detox to anti-stress and relaxation techniques.